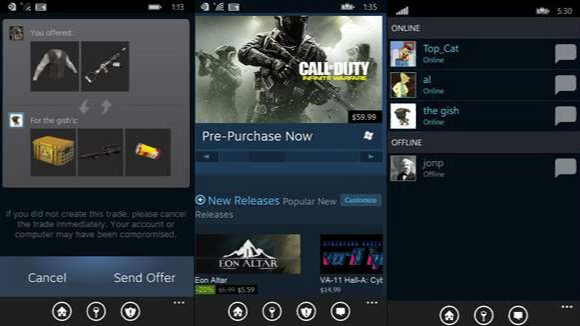 Steam released its official app for Windows Mobile users. Players can now use Steam app for authentication, trade, and community features. Windows Phone users were waiting for this app for long time.